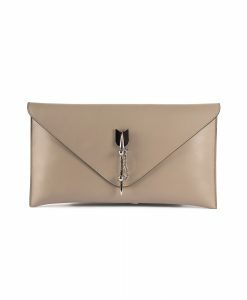 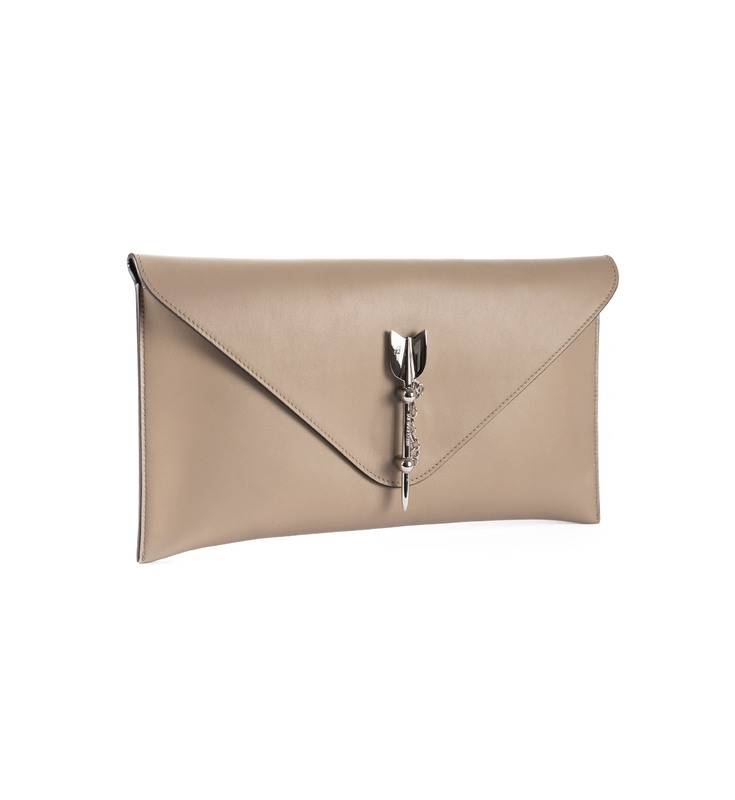 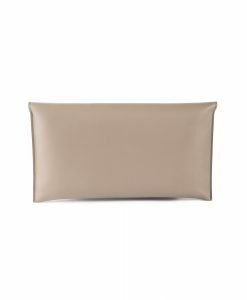 Pampaloni’s ‘Arrow’ clutch is crafted in Italy, Tuscany from beige leather. 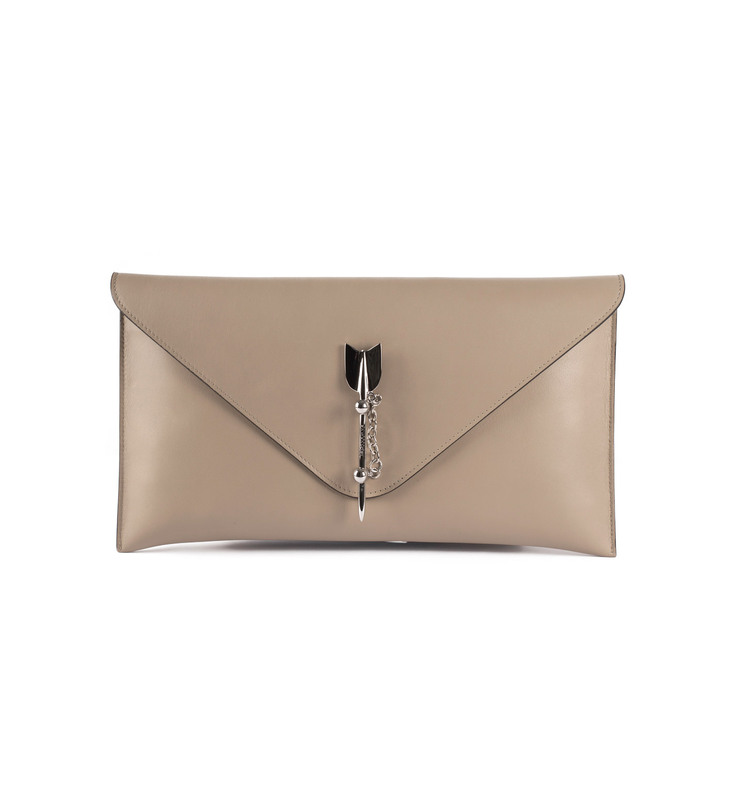 Perfect both for a day and evening this medium sized model has an envelope design. The clutch will carry just your essentials like small documents, cell phone, card case and agenda. 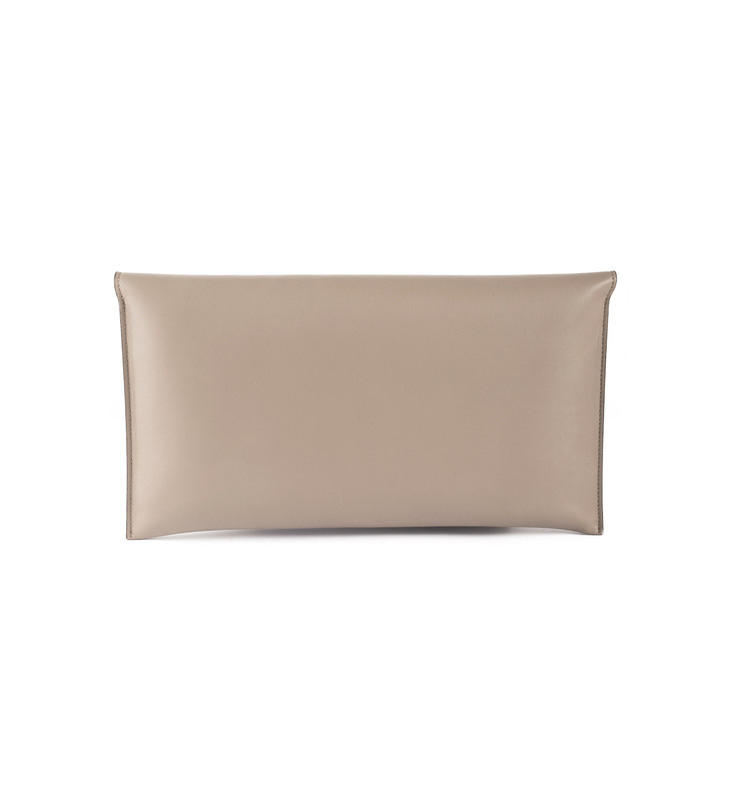 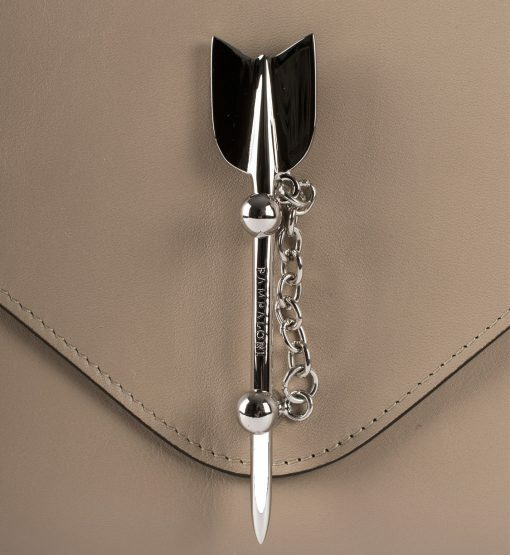 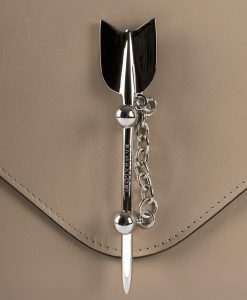 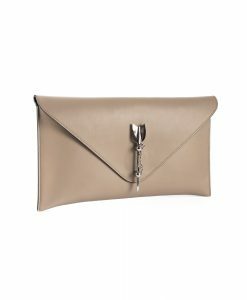 The clutch is embellished with the brand’s recognizable silver arrow. Your can wear it also inside a bigger tote or as a travel documents holder. 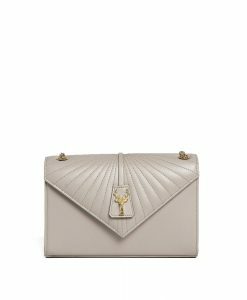 Comes with its dust bag and the brand’s packaging.